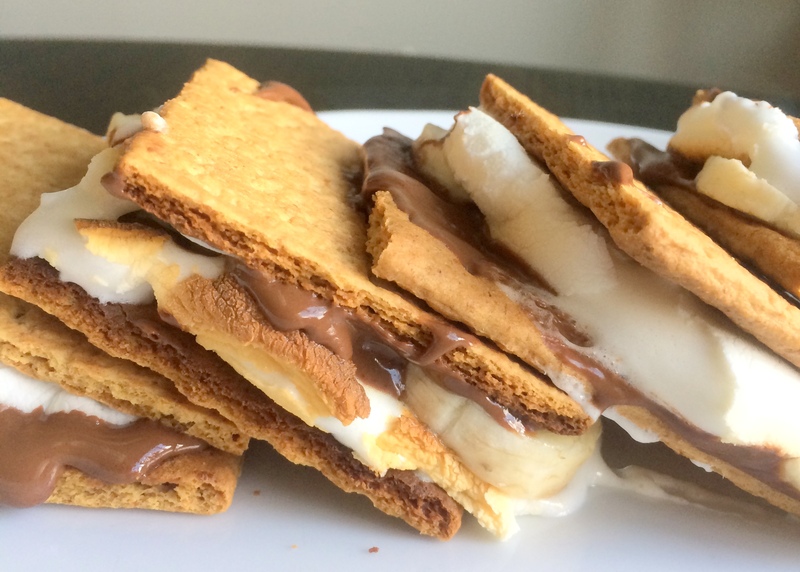 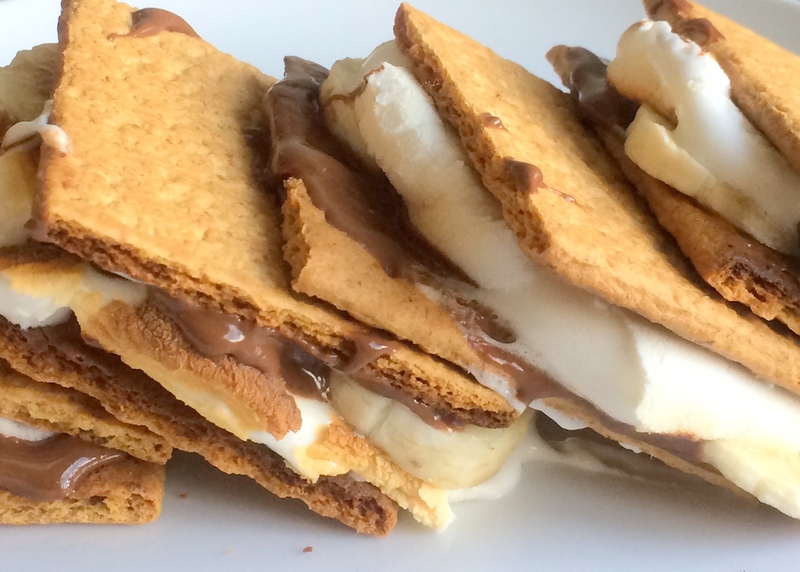 The banana obviously means these are healthy s’mores. 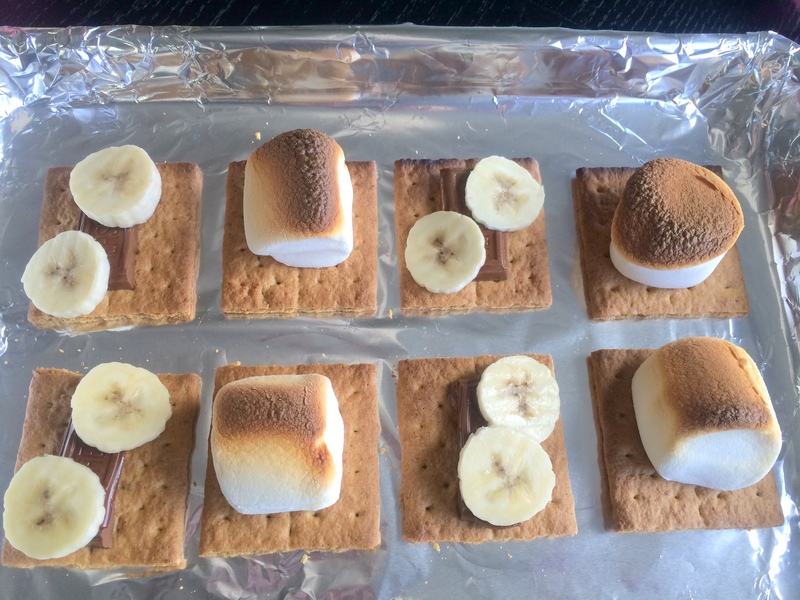 Which means these make a solid dinner if you ask me. 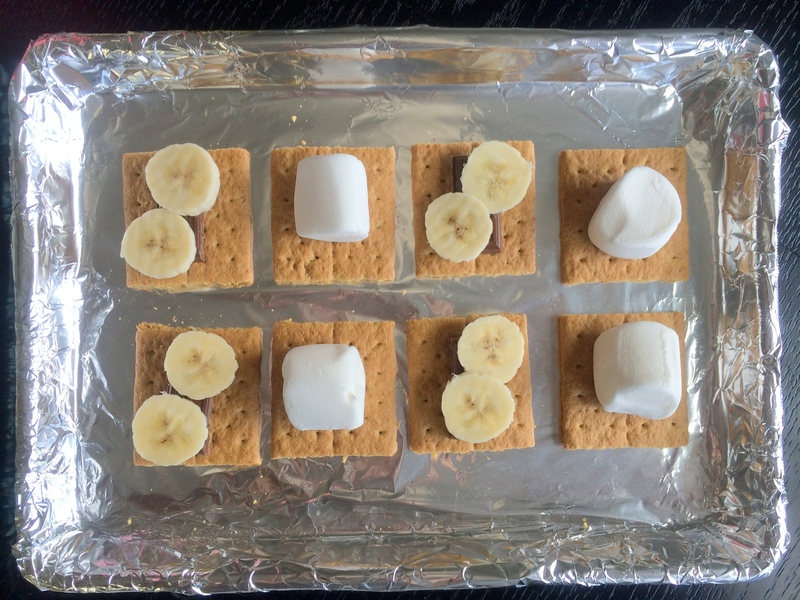 I love the idea of adding banana to an already delicious treat!